Corporate Events has been providing the best in event and production services for over 30 years. Using the latest and best equipment available on the market to ensure you get the best results for every event. We have the solution to all your event needs however large or small your event is. We stock all of our own equipment which saves the hassle of multiple suppliers getting exactly what you want all in one place. Get in touch today and let us help you create the event of your dreams that will have your guests talking for months afterwards. See our latest events and productions on Facebook and information on new products and services. See all our latest gossip on Twitter. Get in contact with us for further information or to make a booking. 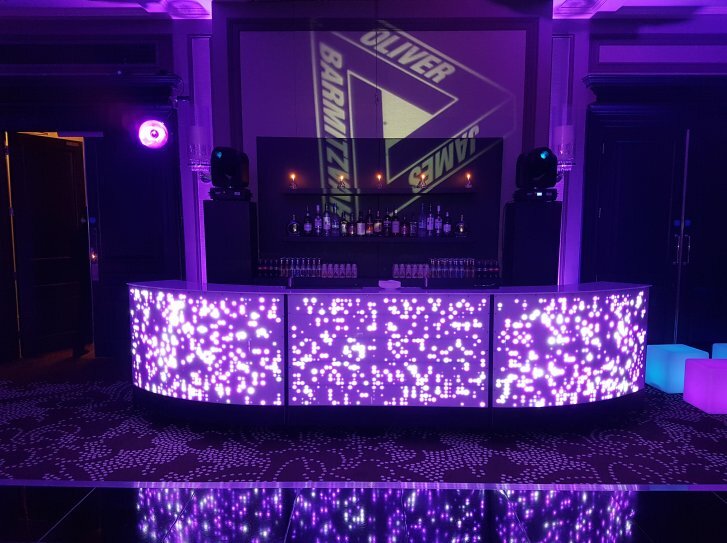 We continuously invest hundreds of thousands of pounds into keeping our equipment up to date with modern technology we can supply and hire all your requirements for your event or function whether it's for a corporate, public or private party. Call one of our customer service agents today even if you cannot see what you are looking for. For an obligation free quote or for further information on our products and services. At Corporate Events UK Ltd, Distance is no object we travel the length and breadth of Britain and regularly work across Europe. 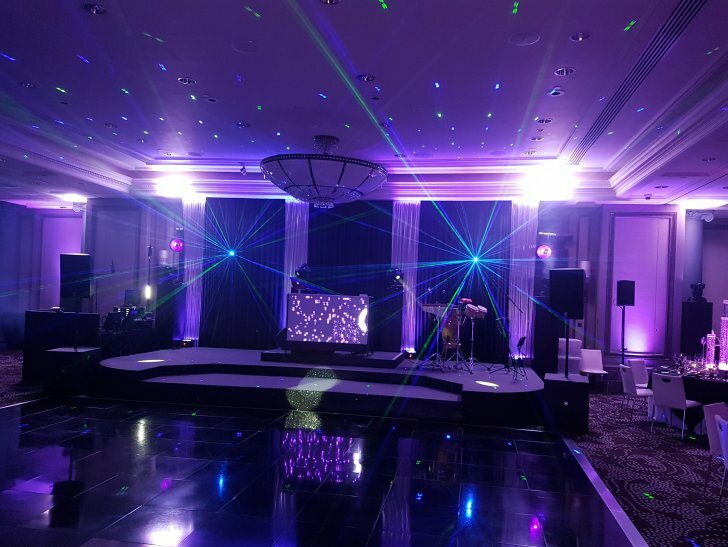 We run a fleet of reliable, modern vans and our keen, trained technicians will travel through the night in order to get to your venue ON TIME. Corporate Events UK Ltd operates a strict Health and Safety policy that has been specially prepared by the Natwest Mentor Service. See what some of our recent clients have to say about our service and products. Big thank you to the guys at Corporate Events, my dad was so happy with his surprise party and absolutely loved the floor. Everyone commented on how amazing it looked and the engineer was a true gentleman. I would highly recommend to anyone, thanks again. I cannot thank you enough for the floor yesterday. I thought I would never get another floor in time after being let down last minute but you all made it so easy and took a huge weight off my mind. The free love letters were incredibly kind of you and looked beautiful in the pictures. I would like to begin by saying thank you so much for the perfect solution to our dance floors on Move It. We thought they were fantastic and a solution long time coming. Thank you so much for the effort and professionalism your team put in this weekend, they went above and beyond the whole time. Please pass my thanks on to the guys and I will be in touch again shortly for the next one.